Jewellery did not begin with gold or even diamonds as the main focus. Instead the history of jewellery tells us that animal bones or teeth were used to signify the importance of members in a tribe or community. The progression of jewellery continued toward the need for ornamentation to symbolise power. Civilizations such as Egyptians created jewellery with precious stones. These precious stones were still not what we think of today or even in the middle ages. 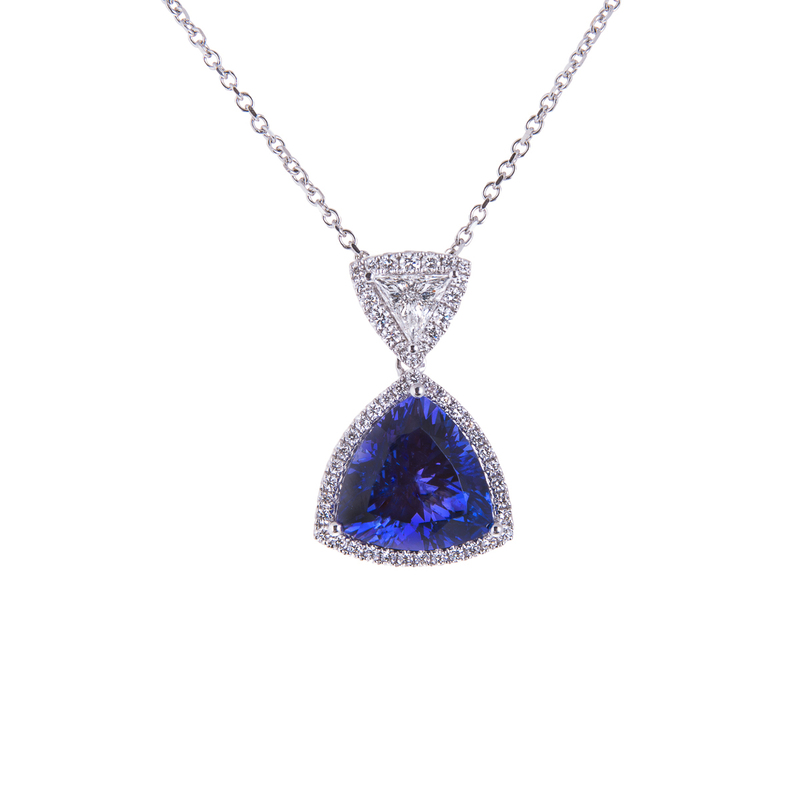 The middle Ages found more malleable metals to work with for the more delicate precious stones. During this time precious stones were considered to be turquoise, jasper, lapis lazuli, carnelian and rock crystal. These were thought to have powers than stones like emeralds, rubies and sapphires. However, this didn’t detract from the use of the aforementioned stones. Many kings in the middle Ages were adorned with rubies and sapphires, as a way to symbolise their positions. The settings of these handmade jewellery pieces were mostly in gold during the middle Ages. Gold was another symbol of wealth and power to these earlier civilizations, just as it is today. 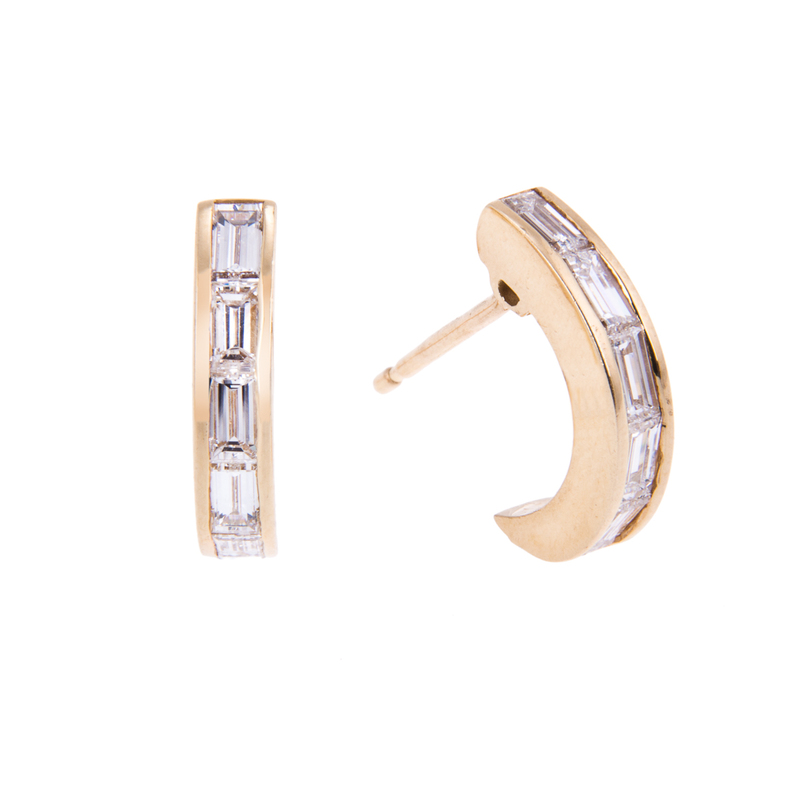 Diamonds were a late comer to fine jewellery. The Renaissance period finally brought diamond jewellery to wearers. Diamonds, like they are today were coveted. Kings again took over the most precious of stones and jewellery for them to represent power. 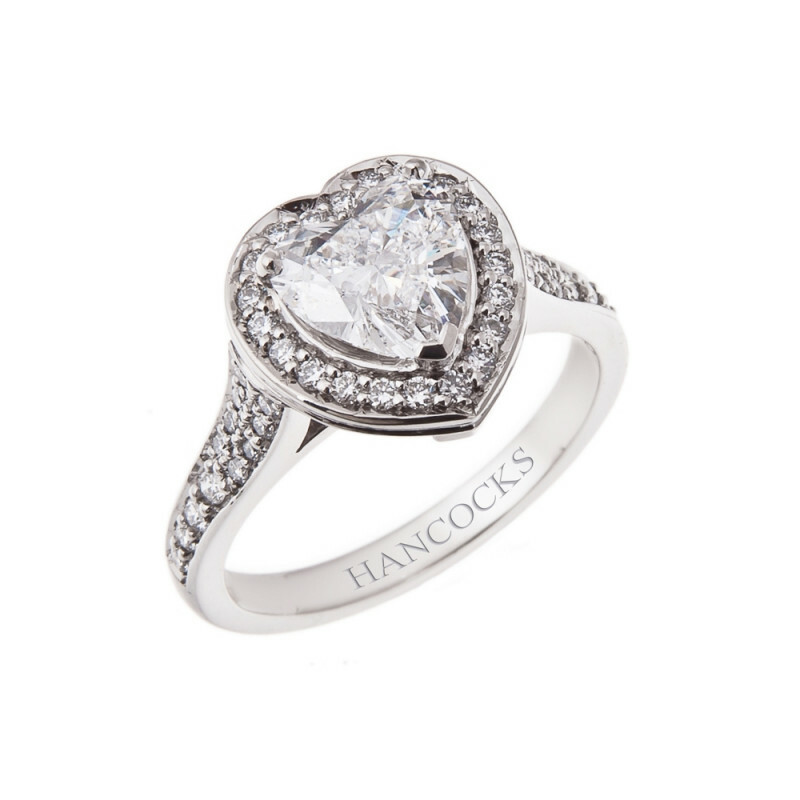 Fine jewellery like Hancock’s of Manchester continues to hold diamonds in high esteem. Jewellers create some of the most unique settings to show off the white diamonds at Hancock’s. They have been making designer jewellery since 1860, which shows the discriminating buyer how important previous history has been to their current jewellery designs. Hancock’s reputation for creating distinctive quality jewellery is unparalleled. 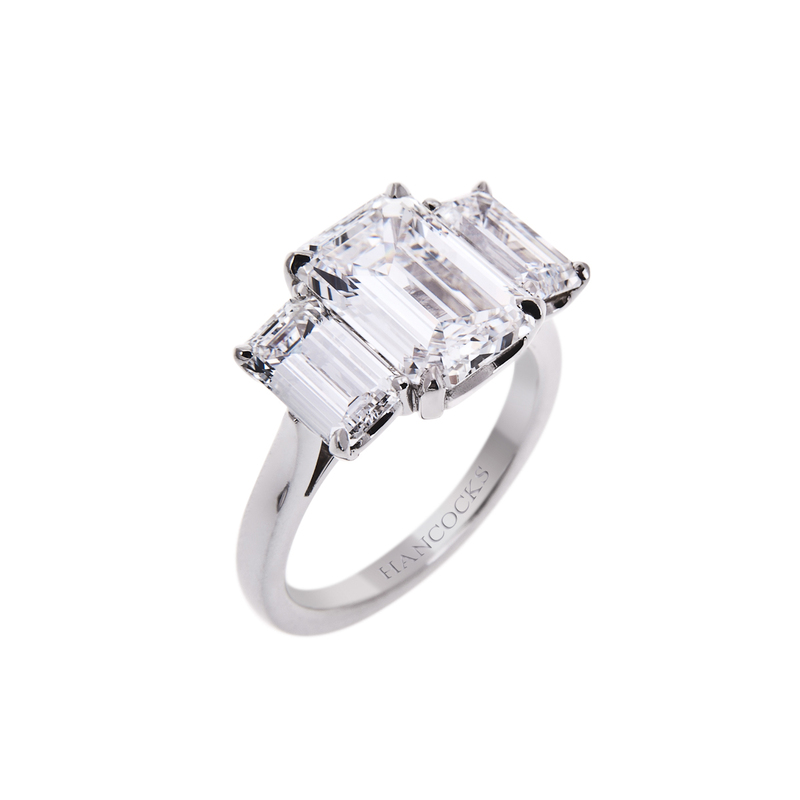 To feel like a king or queen you might consider Hancock’s Fine Jewellery.